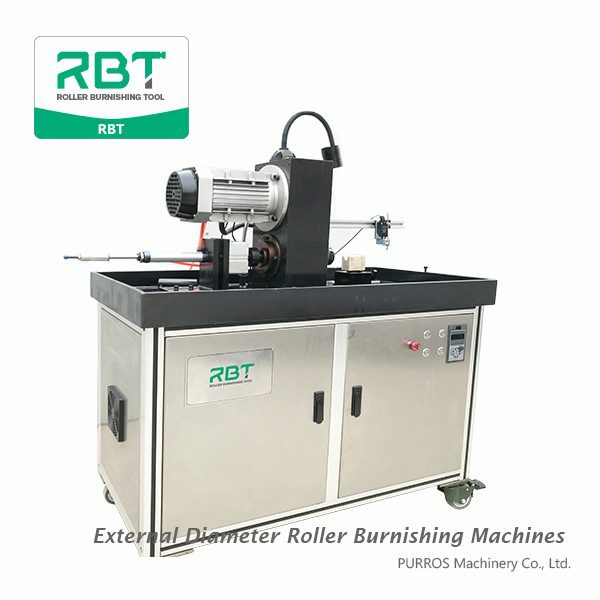 RBT’s external roller burnishing machines can be used for roller burnishing cylindrical diameters of length are unlimited in seconds. The machines allows the precise finishing of external diameters of cylindrical workpieces in a diameter range between 3mm and 25mm. 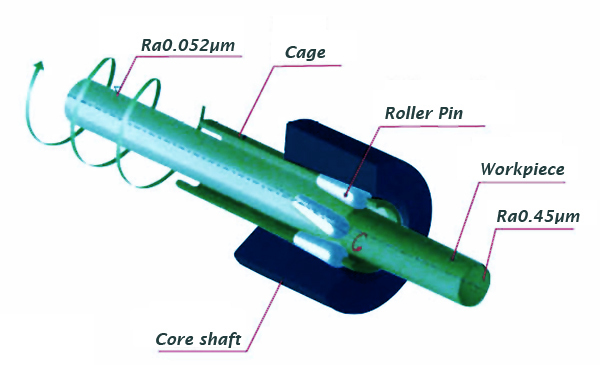 The RBT External Diameter Roller Burnishing Machines is a center-less OD roller burnishing equipment ideal for processing pins, shafts or rods. 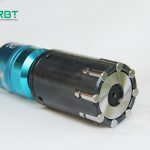 When compared to other methods of finishing, the RBT External Diameter Roller Burnishing Machines provides parts are sized, work hardened by highly polished, and superior surface finishes with shorter cycle times, improving productivity and reducing manufacturing costs. 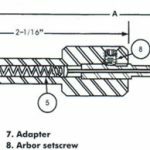 Accurate Sizing & Work Hardening. Better quality parts with improved surface finishing – produced in less time at a lower cost.